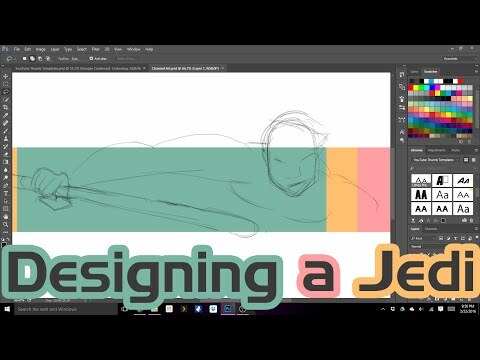 Watch me work on the art for my YouTube channel cover art. Subscribe to DigitalJediMaster on YouTube to see reaction videos, movie reviews and commentary of a geek nature. You have entered the Grid. You are one with the Force. Which makes you GridForce, that one unlockable Street Fighter character that nobody talks about.